Figured I'd wait until our heroine makes her in-chapter appearance before bumping again. Also in case you haven't seen my notes on the last pages there: I figured, I'd kinda like to add some more illustrations to the T2t version on my site, so if there's anything you'd like to see, let me know. No promises though, as I'd have to see if it would fit. And "when" would certainly be quite open as well. JimmyWolk wrote: Figured I'd wait until our heroine makes her in-chapter appearance before bumping again. or quite a bit more of the unfinished "A Happier World" doujin I started way back then. Awesome! 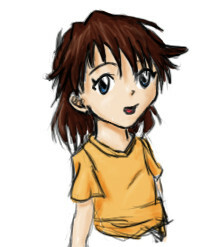 I linked one of my artworks to your page, so you can see it! Thanks, though me still being a bit of a DA noob, not quite sure how that works; I don't seem to see it? Thanks as well. Always happy to please. Since I haven't put it up yet, new page! Ah, man. I just love your stuff so much. Whenever I feel down just looking at your work makes me feel all cutesy and floating and the clouds again. JimmyWolk wrote: Aw, thanks/you're welcome. Cute panel wondering how Shinji and Asuka will work there way around this one. 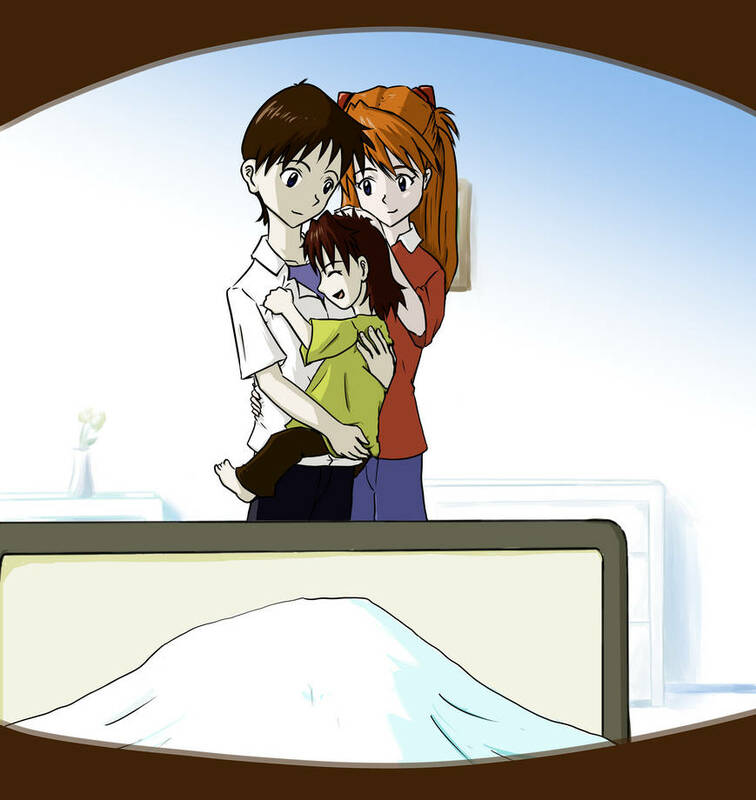 silvermoonlight wrote: Cute panel wondering how Shinji and Asuka will work there way around this one.